← Because I Just Can’t Stop! 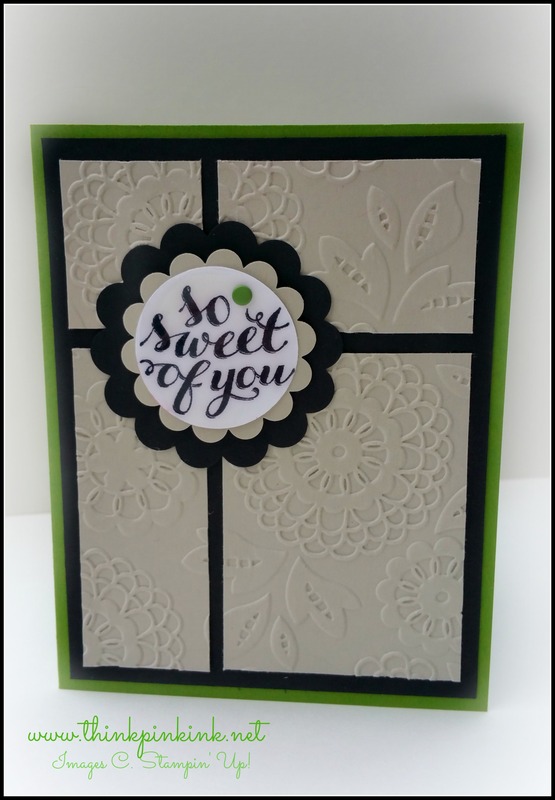 I love the glossy sentiment Bridgette – and the lace embossing folder is perfectly showcased on your card. Gorgeous! 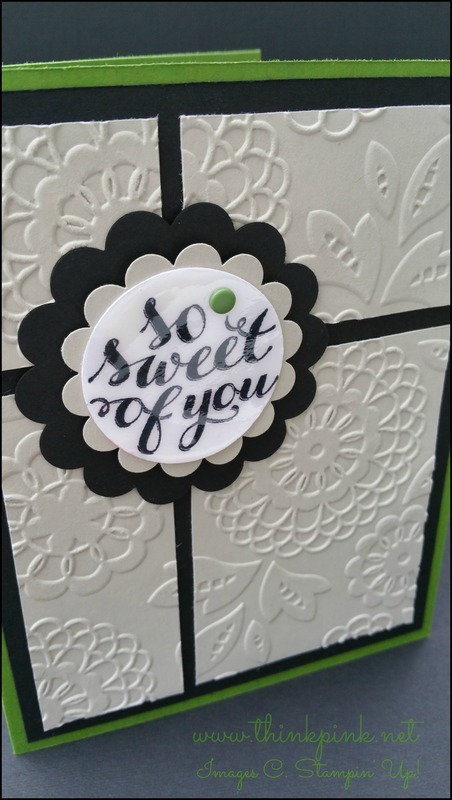 Your card is super sweet, Bridgette! The Crystal Effects really makes it special! Love this card – it is so simple and classy. Breaking up the embossed panel really gives it a nice flair. 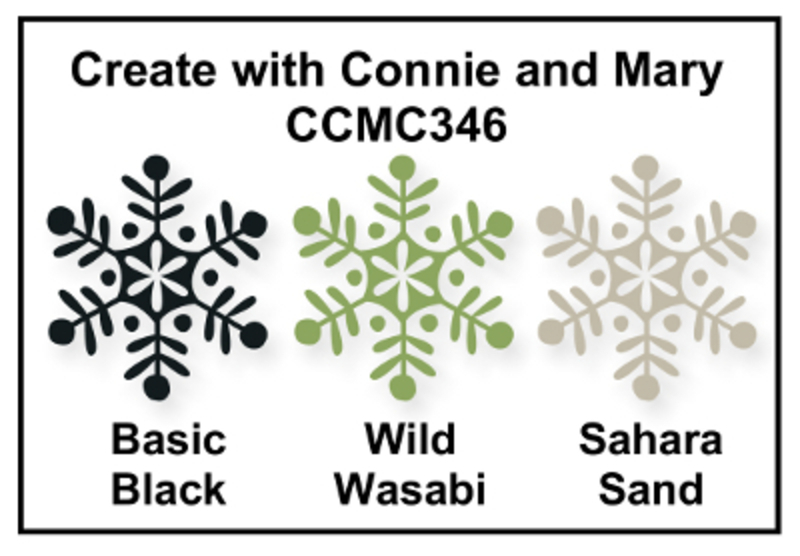 Love the Crystal Effects – great idea! Really pretty card! I like the design and the scalloped elements. The crystal effects looks great! I really love how you used the Crystal Effects over the sentiment! 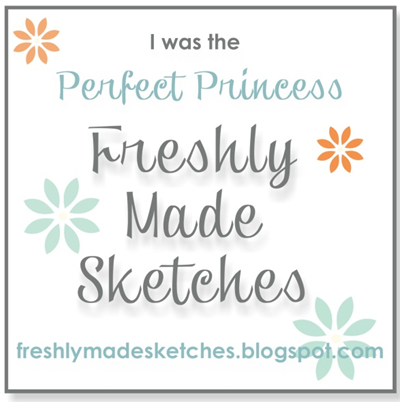 I also love how you cut the embossed mat into sections – reminds me of a present! Great card! Love the way your punched flower mimics the larger flowers on the embossing folder. Great combo! I like the color block look.